Anything can happen to your device out there. To ensure that you won’t have to cover the cost of replacing your phone in the event of accidental damage that falls outside your warranty, you may want to enroll in the Mobile protection plan. Additionally, iPhone® users may want to look into AppleCare. Loss, theft or damage: No need to worry about cracked screens or coffee shop swipers. The mobile protection plan will have you covered. Mechanical or electrical failure: For up to 12 months after your manufacturer warranty expires, a Mobile protection plan will ensure you’re covered for any mechanical or electrical issues your device might experience. The cost of the mobile protection plan is added to your monthly bill. If your device loss is covered by the plan, the deductible will be collected by Brightstar at the time your claim is processed. A maximum limit of $1,500 (minus the deductible) will apply per covered loss. A limit of two claims within a rolling 12-month period will also apply. It is possible that any replacement device will be a refurbished device of similar device type and quality. For additional information on the Brightstar insurance, please visit their Resource Guide. If your phone has been stolen, log in to Member services to suspend your account. This will help protect you against unauthorized use. Typically, Brightstar will help get your claim filed and your device replaced within 72 hours of the claim authorization, depending upon the availability of your device.Once you have received the new device, you will need to go through the activation process. The Mobile Protection Plan is an optional protection program and enrollment is not required to purchase phone service or equipment. The term of this coverage is monthly and is not tied to the term of your subscriber contract with CREDO Mobile. This Coverage Disclosure summarizes the Mobile Protection Plan insurance offer. Please refer to the complete Insurance Policy and Service Contract for your state-specific coverage details. A copy of the Policy and Service Contract is available at esecuritel.com/credomobile. The terms of this coverage, including premium and deductible amounts, are subject to change during your term. Please refer to this website for the most current information. At a rate of $5.95 per month for phones retailed at $298.99 and below, $8.95 per month for phones retailed between $299.00 and $598.99, and $10.95 for phones retailed between $599.00 and $1,500.00, you will be covered as long as the loss to the enrolled device occurs while coverage is in effect and all policy conditions are met. Coverage is effective at 12:01 a.m. on the date of enrollment if coverage is purchased at point of sale with the phone. If you enroll after the point of sale, coverage is effective at 12:01 a.m. on the last day of the 30-day waiting period. Coverage will continue until cancelled by either you or us. Subject to the terms and conditions outlined in the Insurance Policy and Service Contract, we insure your enrolled device for all risk that results from a covered loss, regardless of other insurance you may have, except those causes of loss listed in the Exclusions. If payment isn’t received within 10 days of the due date, your coverage may be cancelled. To purchase coverage for loss, theft or accidental damage only (collectively referred to as the 3P Plan) at a rate of $4.99 per month for phones retailed at $298.99 and below, $6.99 per month for phones retailed between $299.00 and $598.99, and $8.99 for phones retailed between $599.00 and $1,500.00, please call CREDO at 877-804-4484. Mechanical/electrical failure and malfunction are not covered under the 3P plan. Each replacement of the enrolled device is subject to a $49, $149, or $199 nonrefundable deductible per covered loss, theft, damage and mechanical or electrical failure. The deductible is based on the noncontract, nonsubsidized retail price of the phone at the time of its initial purchase. The deductible is collected by eSecuritel at the time your claim is processed. A per-occurrence limit of $1,500 (less the applicable deductible) applies to each covered loss to replace the covered property. Aggregate limit of insurance: $3,000 per named insured or two occurrences within a rolling 12-month period, whichever comes first. The occurrence and aggregate limits of insurance are inclusive of the maximum value of accessories. A sample list of exclusions is provided below. For a complete list of program conditions and exclusions, please review your Insurance Coverage Certificate and Service Contract. We will not cover a loss directly or indirectly caused by or resulting from the following: replacement delays; your intentional damage or parting with enrolled device; obsolescence; cosmetic damage; unauthorized repair; pollutants; failure to follow the manufacturer’s instructions; original device defect or manufacturer’s recall; mechanical and/or electrical failure or malfunction during the manufacturer’s warranty; preventive maintenance; property in transit; normal wear and tear, rust, corrosion, gradual deterioration, inherent vice or latent defect; a virus; or nuclear hazard, war or government action. You may cancel your Mobile Protection Plan anytime by calling 800-411-0848 or going online at credomobile.com/members. Any unearned premium will be refunded on a pro-rata basis, if applicable, on your CREDO Mobile monthly bill. If you are eligible for coverage and a covered loss occurs, please go online at esecuritel.com/credomobile to initiate the claim process. Then call 855-687-5850 within 60 days of the date of the loss to report your claim and provide a sworn statement of loss. You will have 60 days to provide all information requested for claim adjudication. Further, if you don’t take delivery of the replacement device within 60 days of claim approval, your claim will be forfeited. We will elect either to repair or replace the enrolled device. Replacement equipment may, at our option, be refurbished equipment or different equipment of like kind and quality. Replacement equipment will be approved equipment for use on the network of the Service Provider and in the same equipment group as the enrolled device at time of loss. Any recovery or salvage on a loss will accrue entirely to our benefit until the expense incurred by us has been recovered. If you fail to return the damaged phone within 60 days after your claim is approved, a fee of $100 will be charged by eSecuritel. If your phone is returned and no damage is found, a fee of $50 will be charged by eSecuritel. In case of conflict between this Coverage Disclosure and the Policy or Service Contract issued to the name insured, the Policy or Service Contract will control. Employees of CREDO Mobile are not qualified or authorized to evaluate the adequacy of your existing insurance coverage. This coverage may provide a duplicate of other sources of coverage. Contact your insurance agent to determine if you have coverage for your wireless device under existing insurance policies you may currently own. Your renters or homeowner’s policy may provide the insurance you need. Ask about any policy exclusions. Review your deductible and coverage amounts to be sure they still fit your needs. We strive to satisfy every customer and ask that you allow us the opportunity to resolve any question, concern or complaint you may have by calling us at 877-804-4484. California residents should know that the California Department of Insurance operates a toll-free consumer hotline at 800-927-HELP (4357). CREDO Mobile is offering this product in California and holds a limited insurance license in the state of California. For Maryland residents, the Maryland Department of Insurance consumer hotline is 800-492-6116. CREDO Mobile may receive compensation from the insurer in connection with the insurance program. 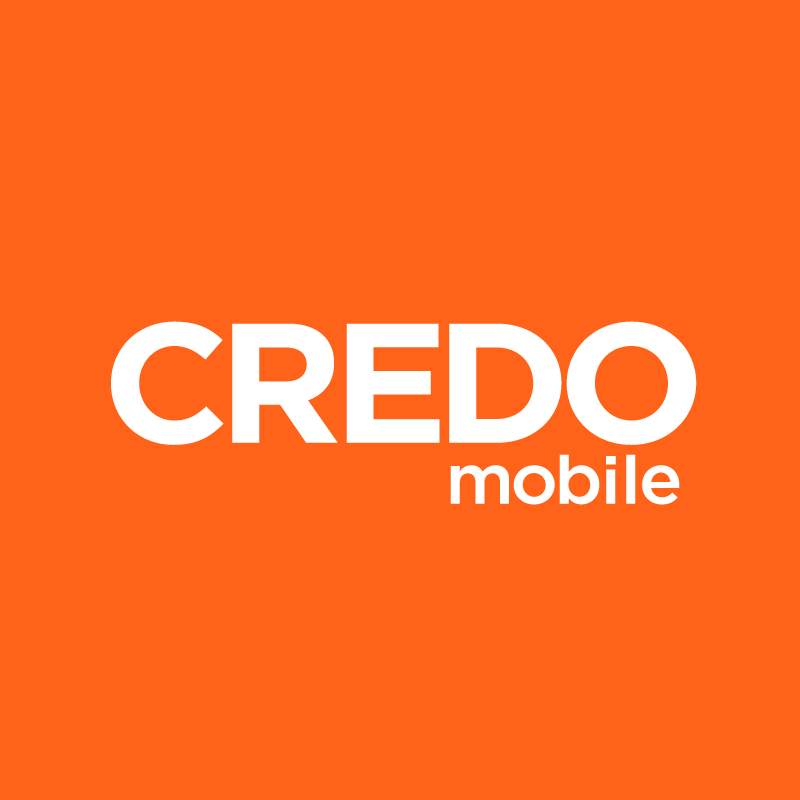 The Mobile Protection Plan is a replacement service provided to subscribers of CREDO Mobile. This coverage is provided by New Hampshire Insurance Company, through eSecuritel Agency LLC and is administered by eSecuritel Holdings LLC.